Company Introduction - E-catering Technology Ltd.
Green Telligence Development Company Limited is a Hong Kong based trading company. We have been distributing high quality consumer products to Hong Kong market since 2009. Through years’ efforts, we established wide distribution networks in different channels e.g. department stores, wholesalers, specialty chain stores, electrical shops etc. We are pleased to announce that we already signed the sole distribution agreement with German famous knife brand “RSG”. The sole distribution agreement covered Hong Kong, Asia and Oceania markets e.g. 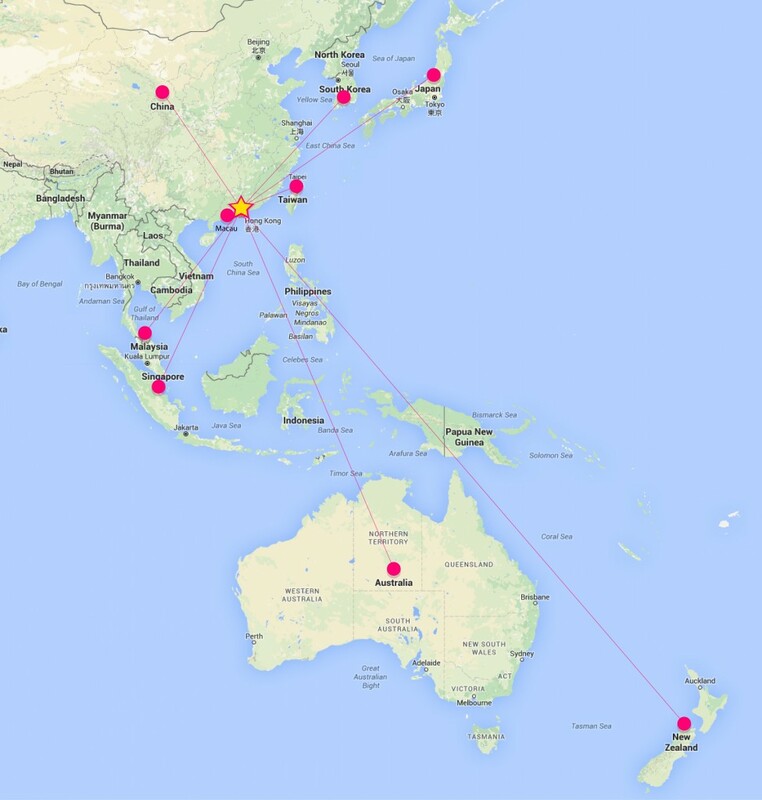 China, Hong Kong, Macau, Japan, Malaysia, Singapore, South Korea, Taiwan, Australia and New Zealand. We have been providing full range of quality services including sales and marketing, distribution, promotion, logistic, after sales service etc. to our customers.